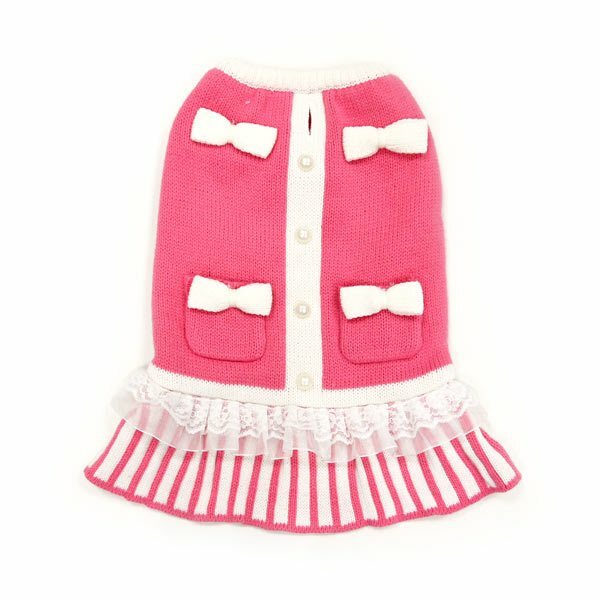 Highly detailed dog dress with bowties, pocket striped skirt, see-through ruffle trim, and pearl-like buttons. The perfect wintery dog dress for the afternoon tea. 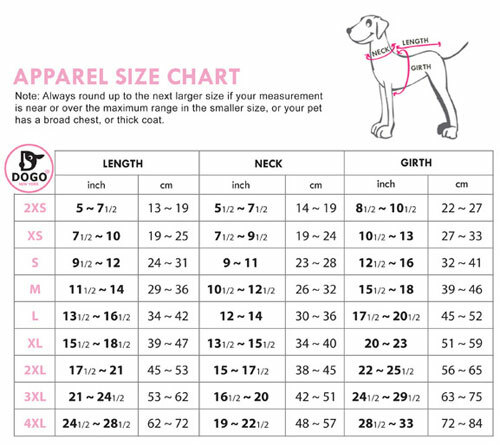 This dog dress has a leash hole and is available in sizes xs-xlg.